Themed cocktails. President Martin Van Buren. The history of the Negroni. What do these have in common? History on the Rocks. 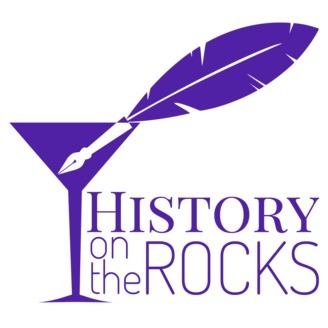 Where historians give you real history, drinkers give you real drinks, and somehow we tie it all together in a blend of delicious drinks, silly trivia, and serious history that will win you victory at pub quiz and get you drunk at the same time. 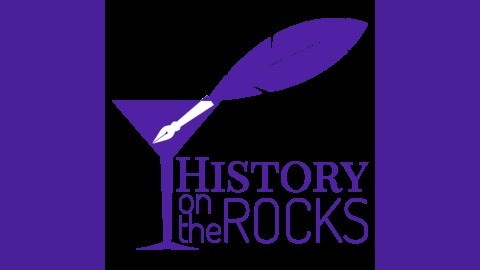 History on the Rocks: Serving up history, cocktails, and the history of cocktails — cheers. Who were the Celts? What do we know about them? And why was Julius Caesar such a jerk to them? In this episode, Kellen, Marco, and Tori take a sweeping look at Celtic peoples, from their roots in prehistoric Europe, to how they have been reinterpreted and popularized in the modern era. Cheers!